ProCam Services LLC. 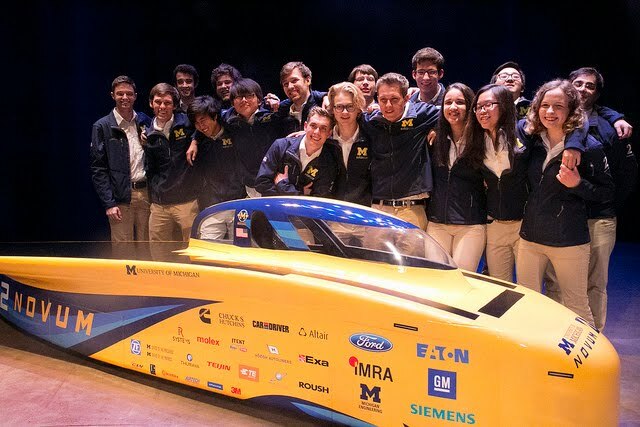 : UofM second place finish in the 2017 Bridgestone World Solar Challenge in Australia! 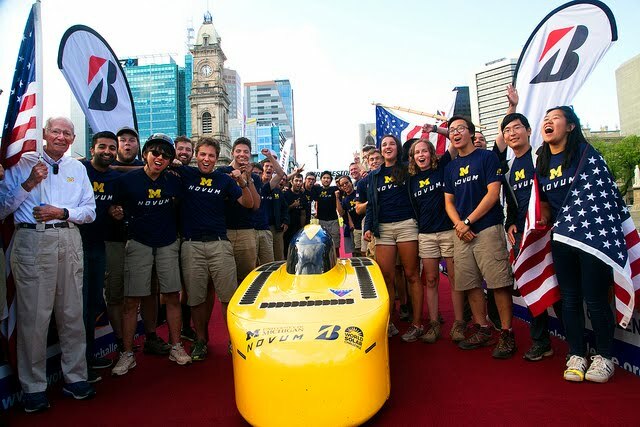 UofM second place finish in the 2017 Bridgestone World Solar Challenge in Australia! Pro-Cam Services LLC. 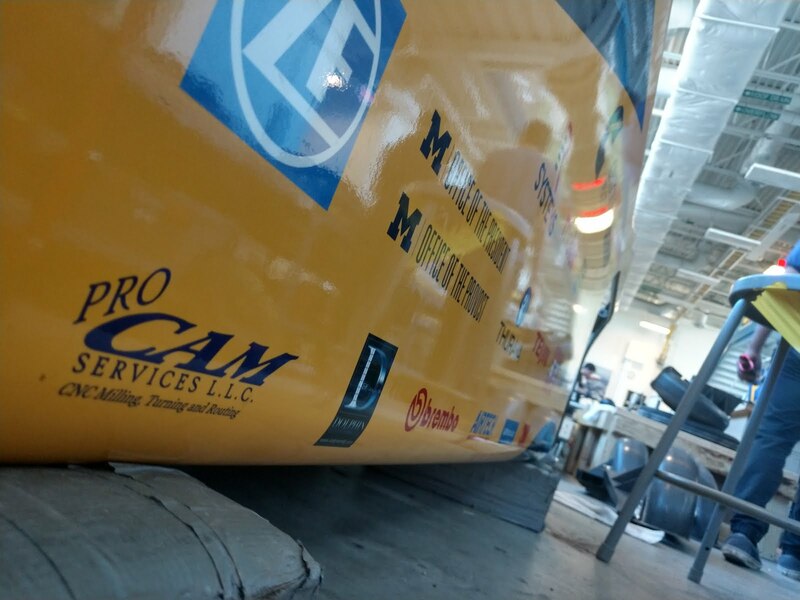 is a proud sponsor of the 2nd place finish posted by the UofM Solar Car Team at the 2017 Bridgestone World Solar Challenge in Australia! 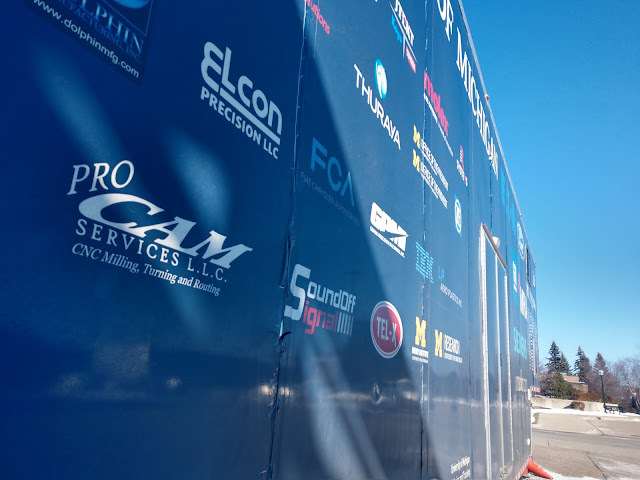 To learn more about the UofM Solar Car team and the race coverage at the 2017 Bridgestone World Solar Challenge in Australia at the links below.